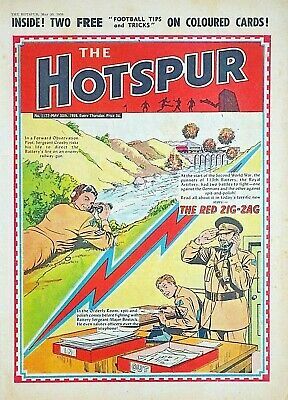 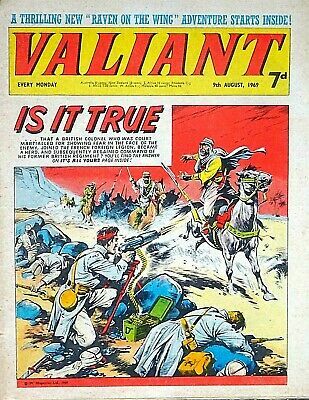 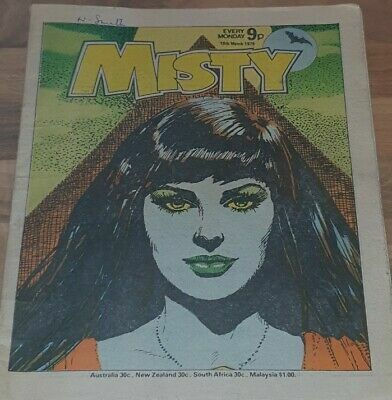 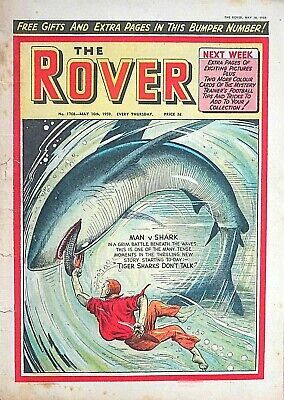 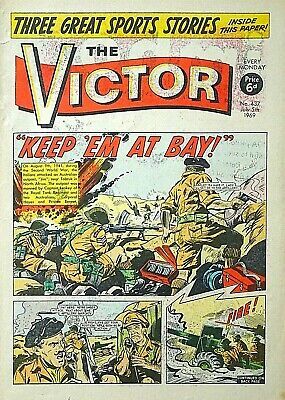 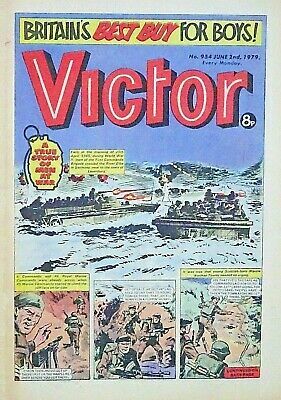 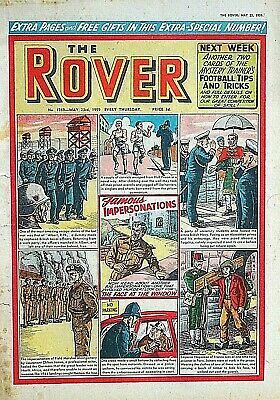 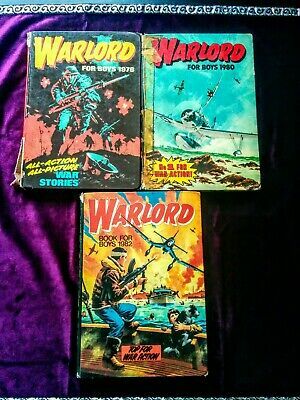 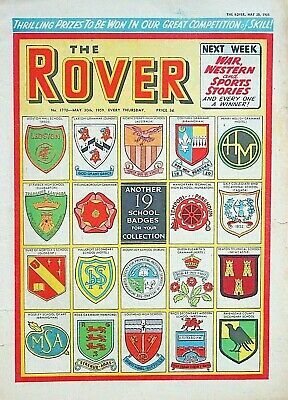 VALIANT + SHOOT #1 FLYER - 9th AUGUST 1969 (4 - 10 Aug) RARE 50 BIRTHDAY GIFT !! 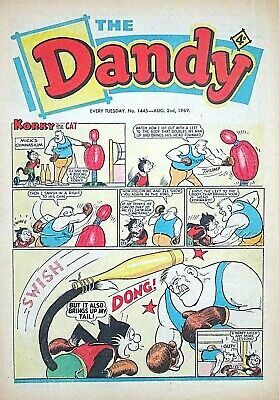 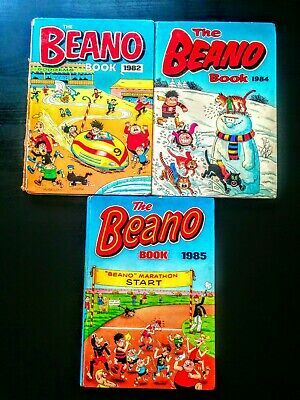 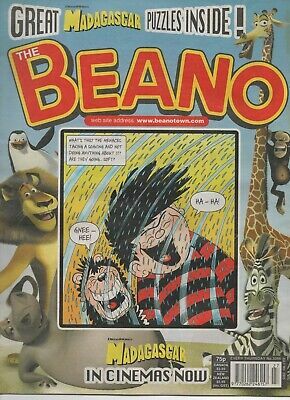 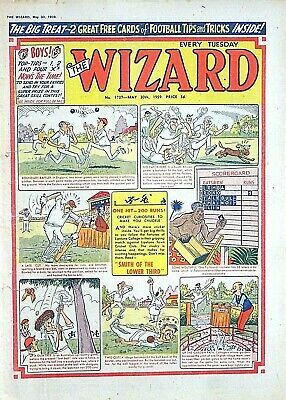 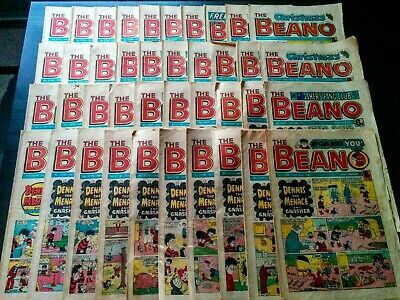 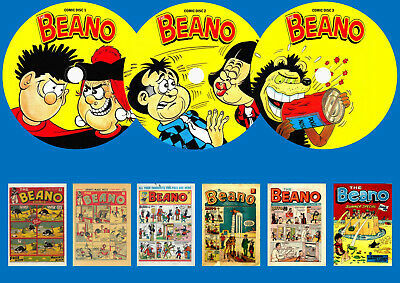 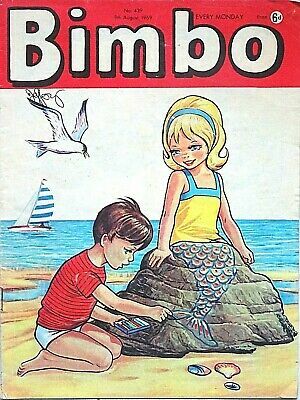 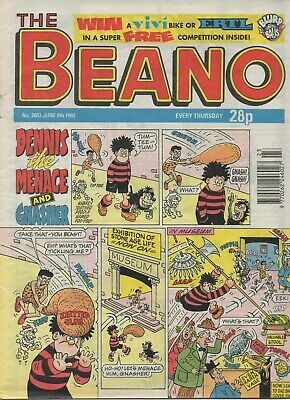 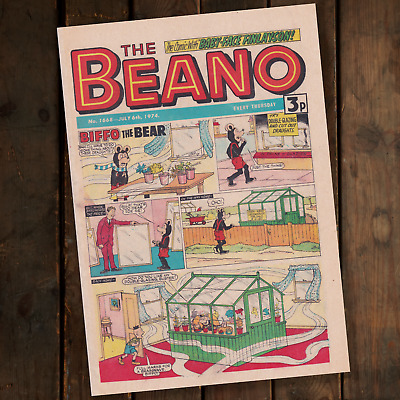 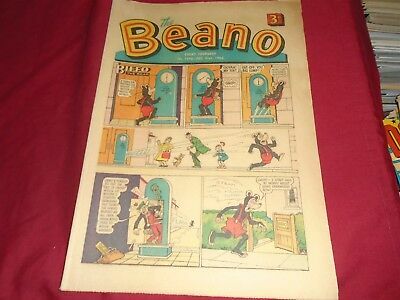 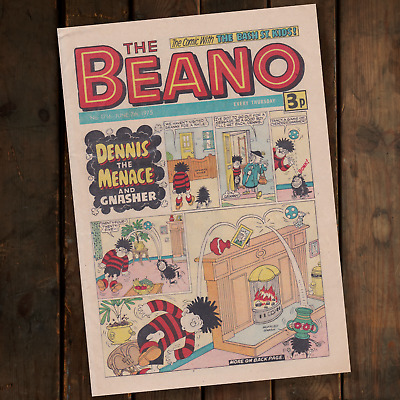 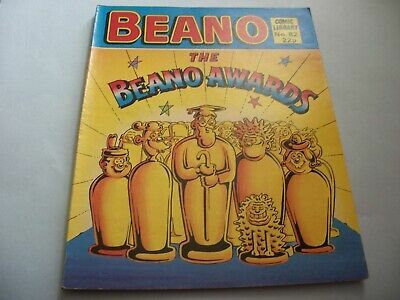 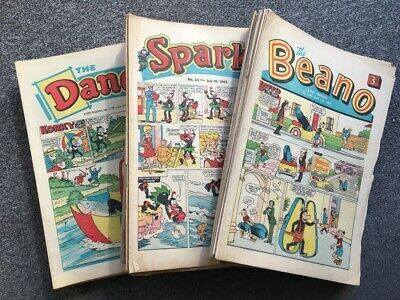 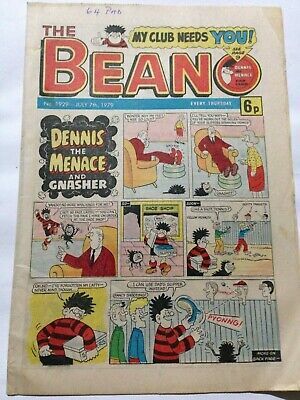 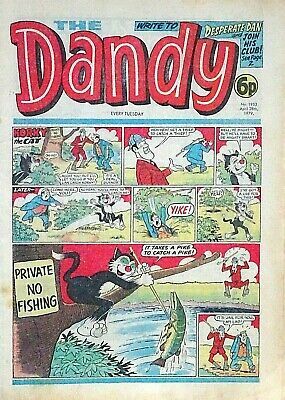 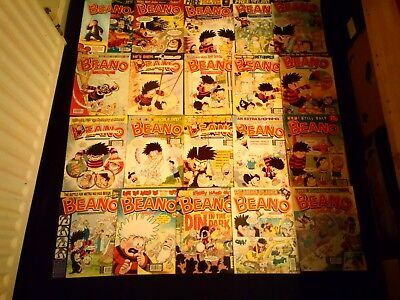 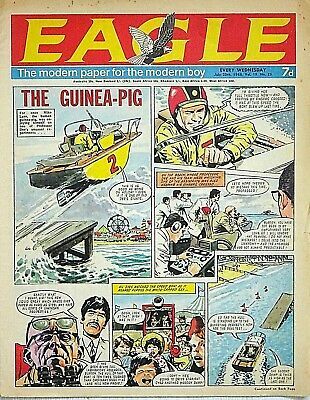 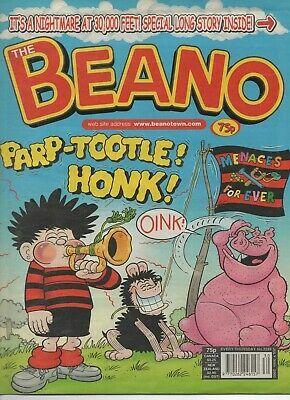 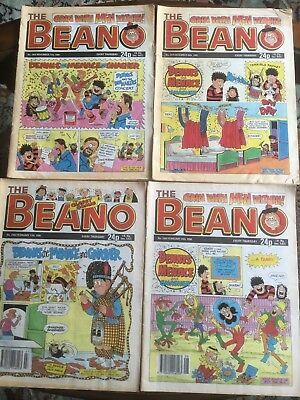 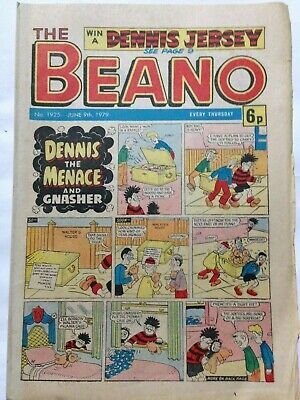 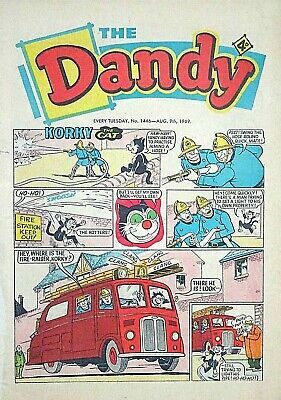 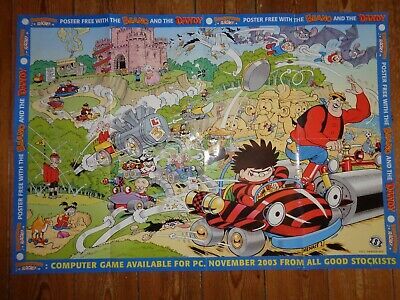 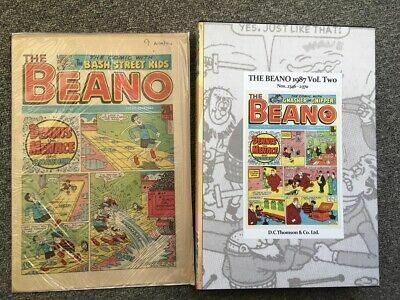 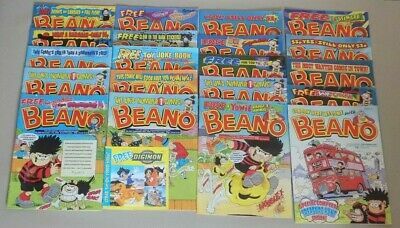 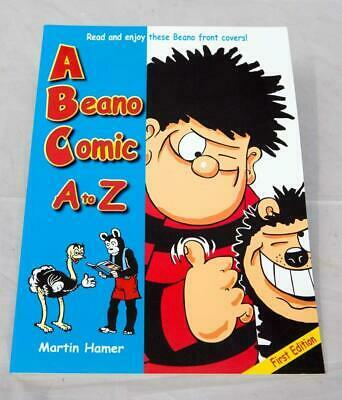 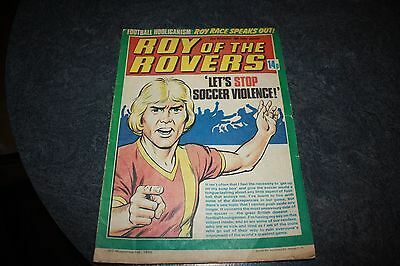 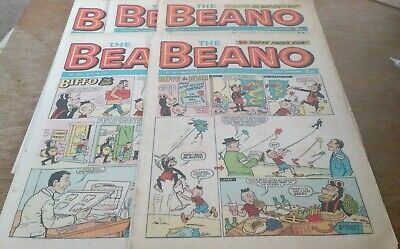 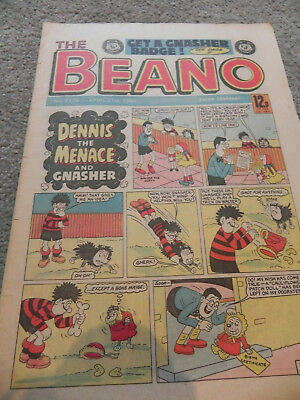 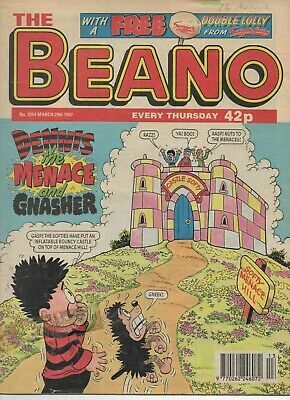 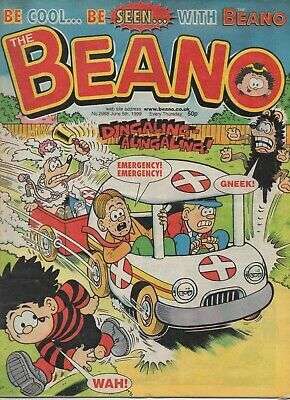 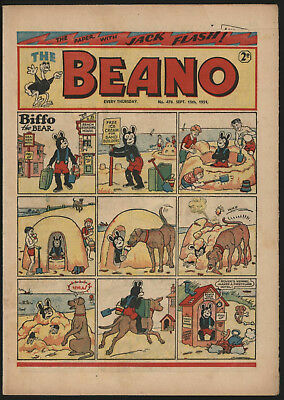 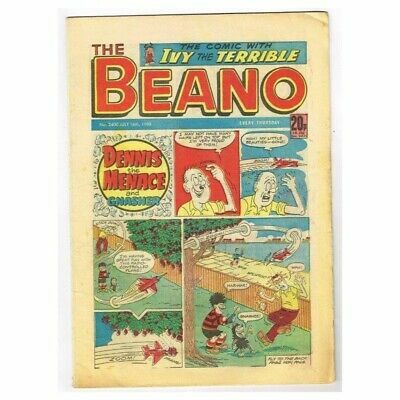 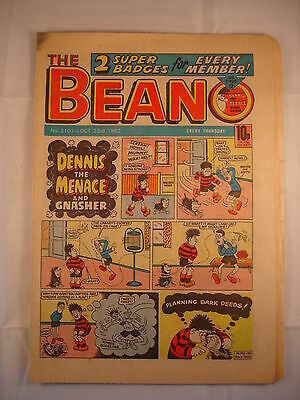 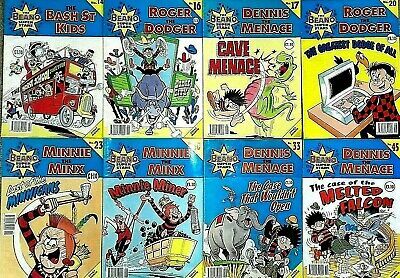 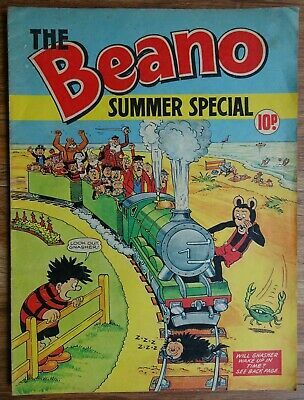 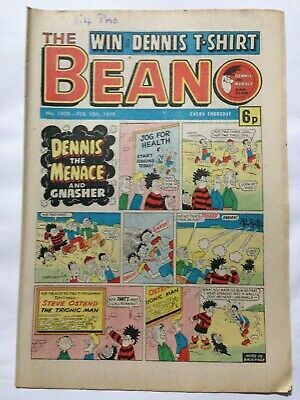 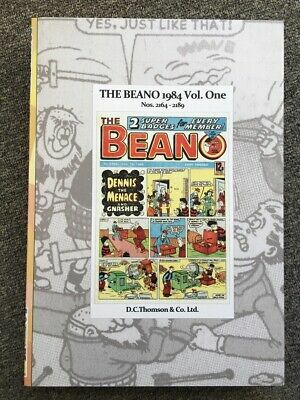 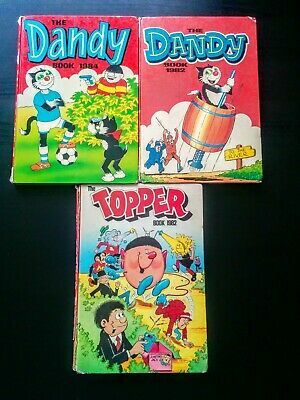 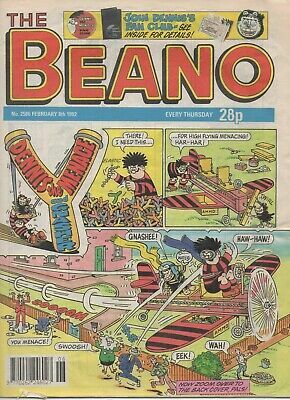 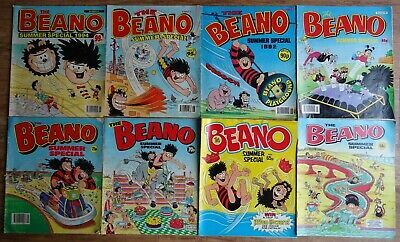 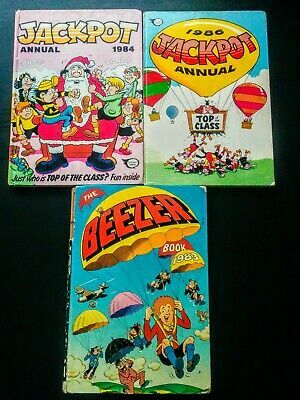 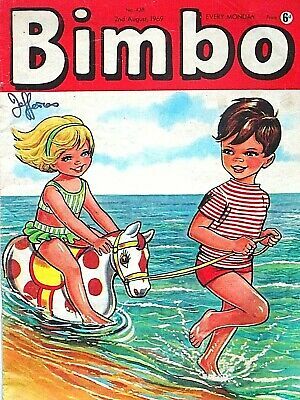 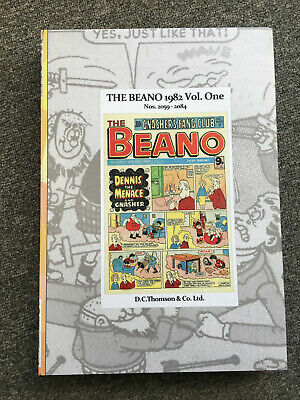 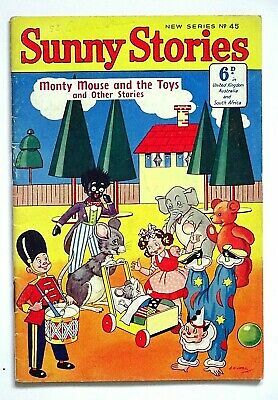 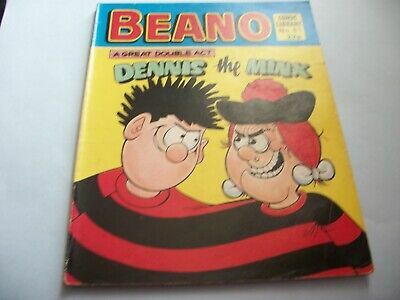 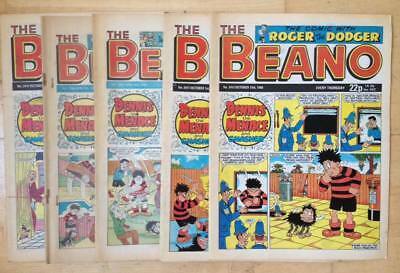 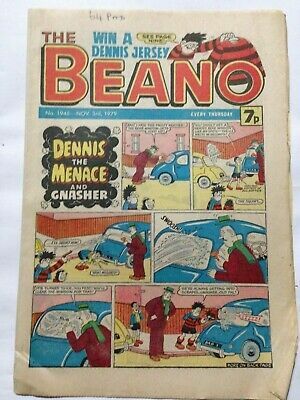 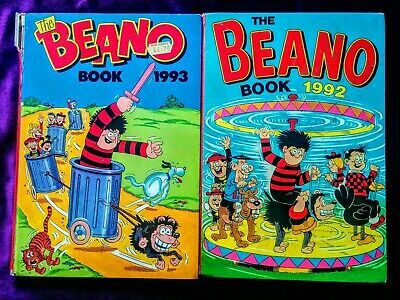 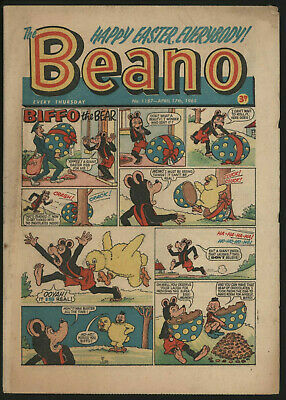 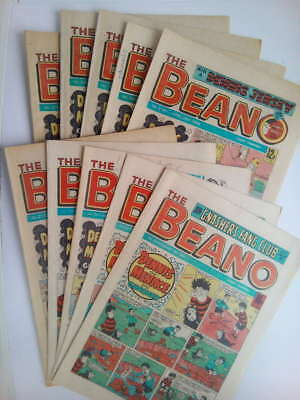 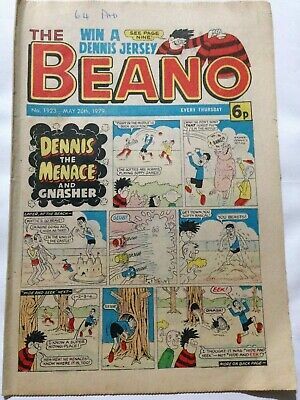 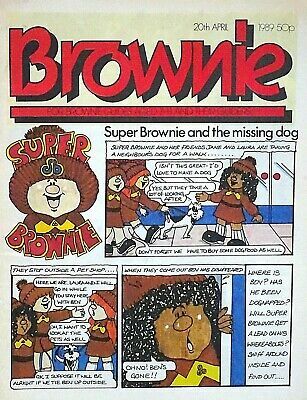 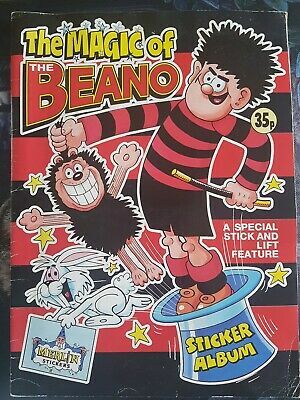 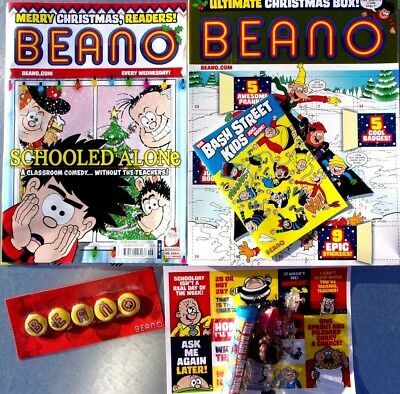 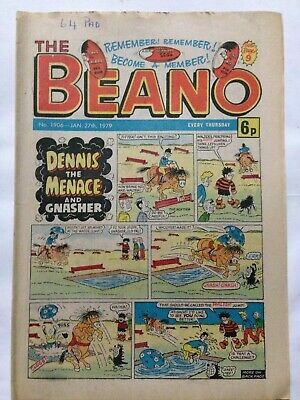 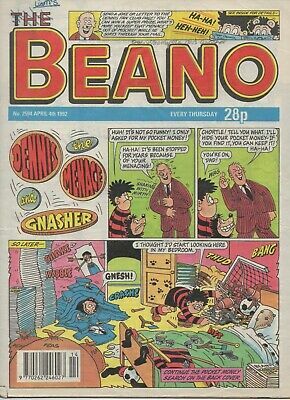 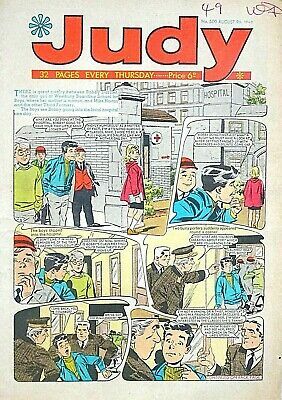 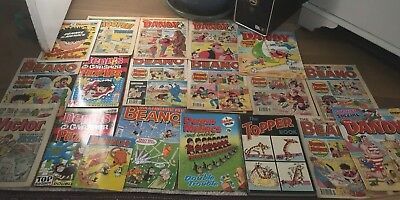 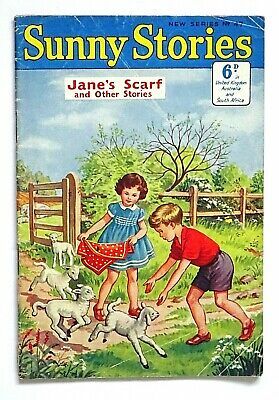 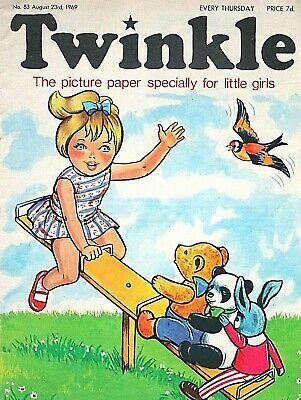 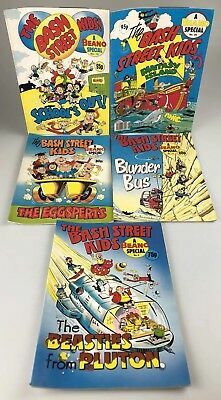 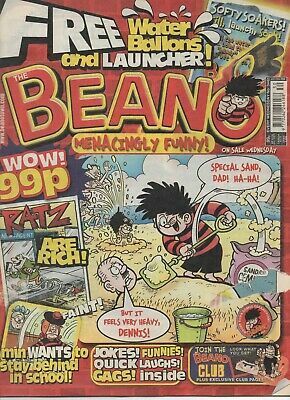 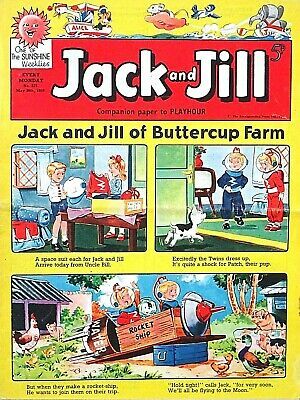 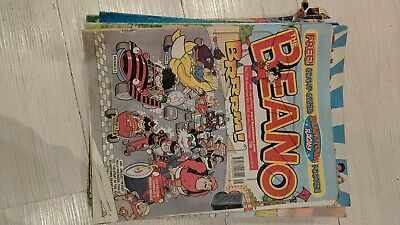 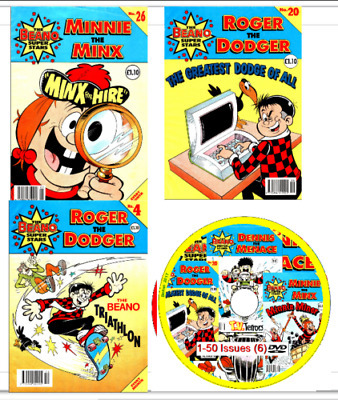 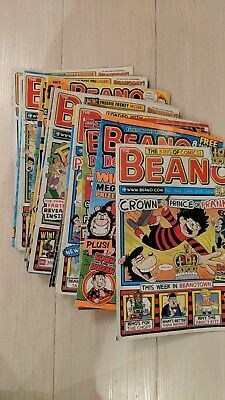 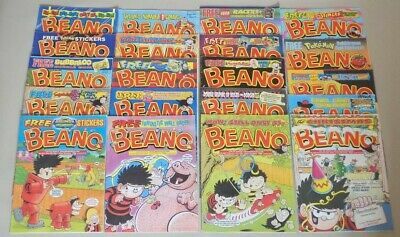 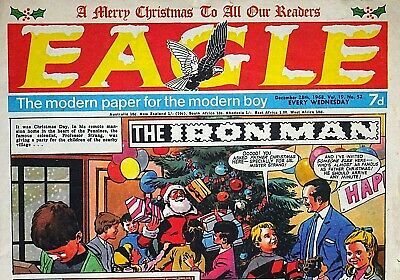 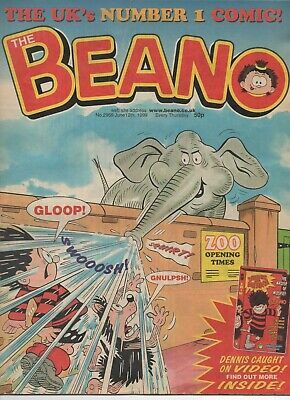 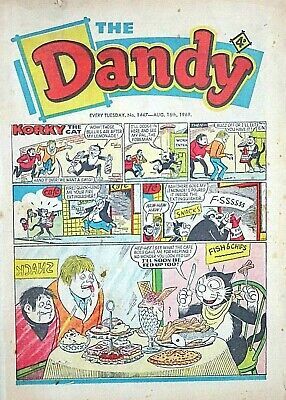 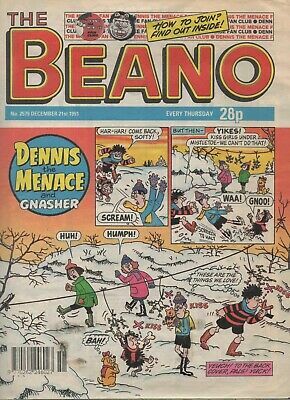 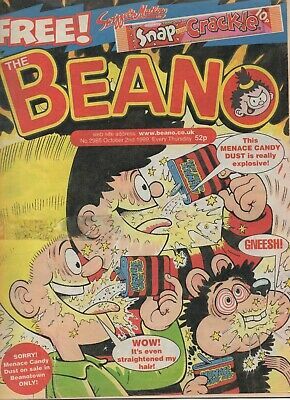 The Magic of Beano' Merlin Sticker Album Book. 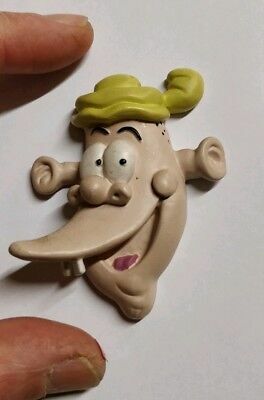 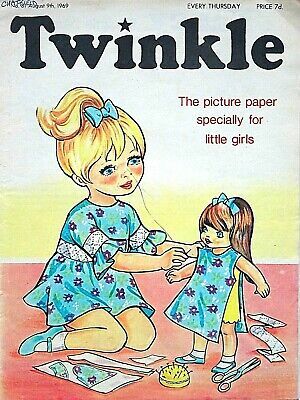 Vintage 1989. 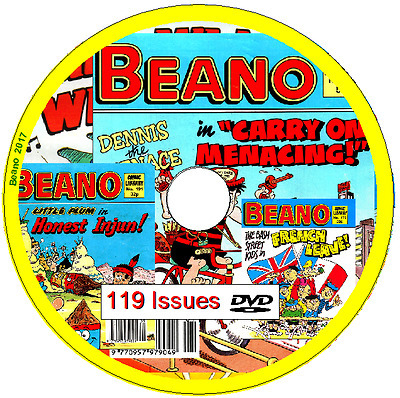 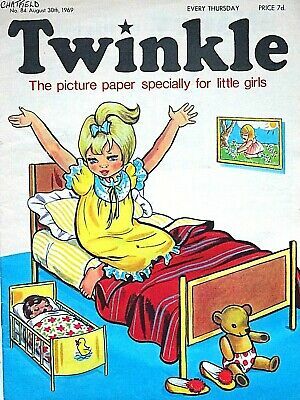 84 stickers inside.